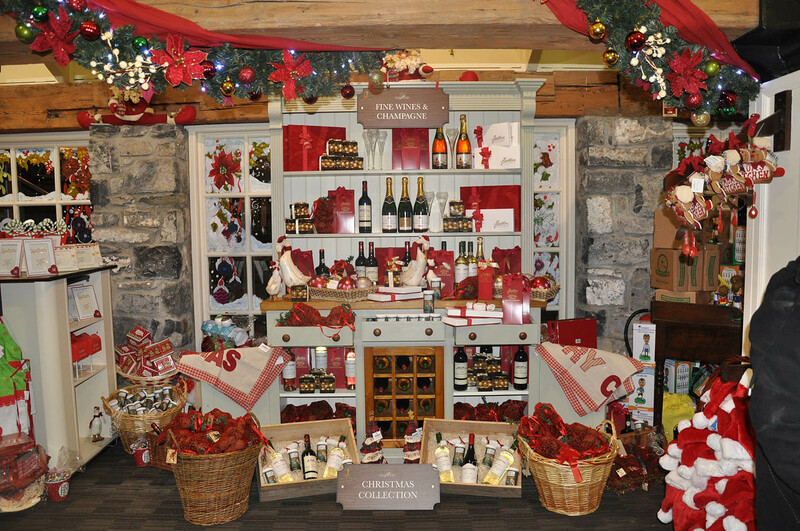 Here at Prop House we understand how much an impact visual merchandising has on the consumer. In order to maximise sales goods & services must be displayed in such a way which highlights their benefits & features. Years of experience & knowledge has given us a a unique insight into consumer behaviour, we know how to attract, engage & motivate the consumer to make a purchase. So let us help you, contact us today & let us help you utilise your retail space to its maximum potential.